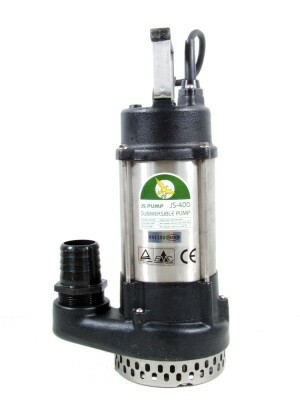 JS Pump, Joung Shin Electric Corp. has been serving many different industries with its high quality submersible pumps since it established in 1988 and has grown remarkably by supplying a wide range of models to meet many different kinds of different pumping applications. 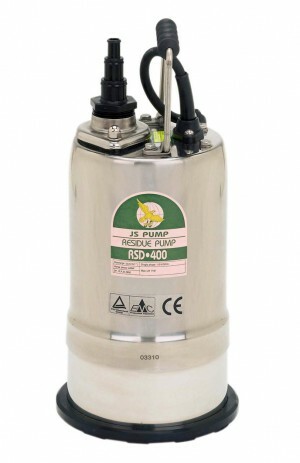 Its submersible drainage pumps and residue pumps are available to buy online. 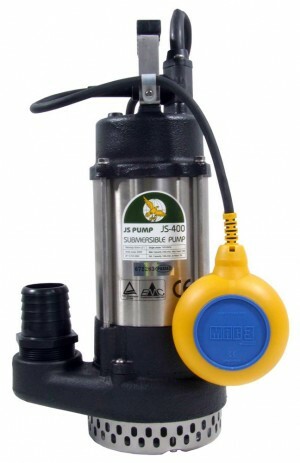 JS submersible pumps have gained success and recognition in two markets, the sewage/wastewater pump market for all around industrial/agricultural applications and the heavy duty slurry pump market for mining, constructions, mineral and steel industries. As a global company, JS values sustainability by involving in green pumping solutions that reduce water and energy consumption. 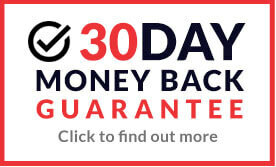 JS products are often used in rainwater harvesting, water conservation and other water treatments that help to improve the environment.